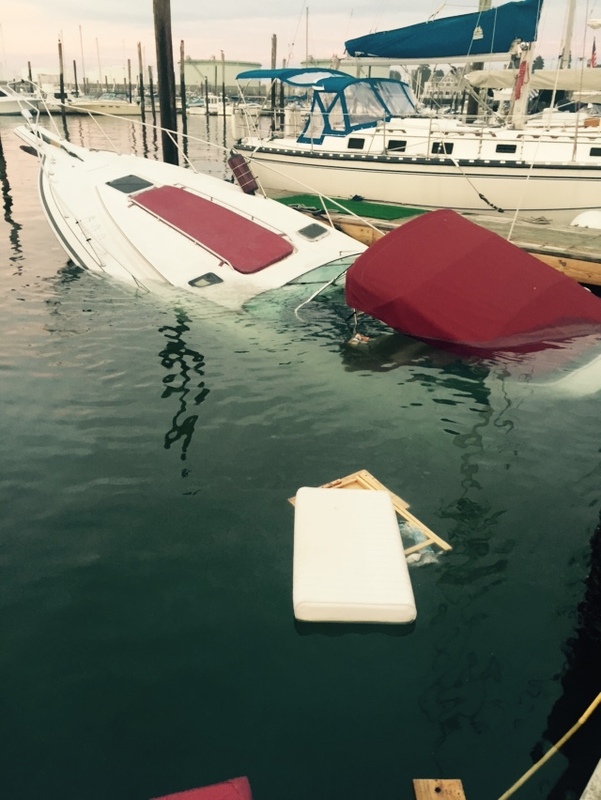 Unfortunately boating accidents happen, whether a soft or hard grounding, a bump in the marina, snow damage, fire, or submersion, your insurance company is going to need a professional inspection and report of the damage. Most often our expertise is utilized by the insurance company themselves to substantiate the findings of the insurance adjustor, prepare a repair estimate and sometimes investigate the cause of loss. 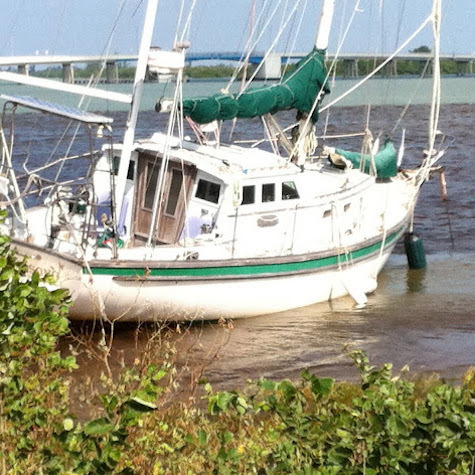 In some cases, we provide a second opinion for the boat owner that is involved with an insurance claim to assure the boat is repaired to pre-casualty condition. Captain Chris Avallone has been involved in the resolution of hundreds of marine casualty situations throughout his tenure as the office manager of a large SeaTow franchise and throughout his career. This experience coupled with his boat building and surveying experience has provided Chris with unique insight into potential causes of marine casualty, the potential scope and depth of the damage and the procedures required for a complete repair. The repair from a casualty can be a lengthy process – we are able to oversee this process to mitigate any further damage and assure the repair is performed in accordance with standards set forth by the American Boat and Yacht Council (ABYC), the Federal code of Regulations, Coast Guard and the National Fire Protection Agency. When inspecting vessel damage, Chris, an ABYC Standards Certified Surveyor with specialized marine accident investigation training will pay very close attention to the visible damage, and also to every system that could be affected (even minutely) from an impact, grounding, fire, or other mishap. Subsequent damage discovery is quite often a large part of the repair process, as systems and sections of a vessel are removed for repair special attention is given to determine the pre-loss condition of the vessel to prevent excessive betterment.